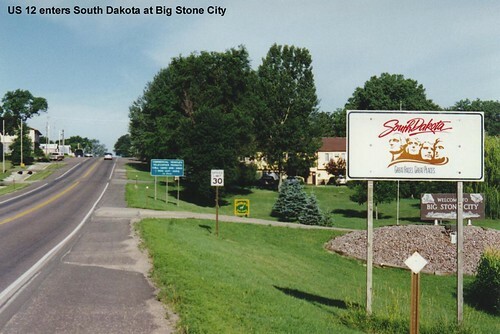 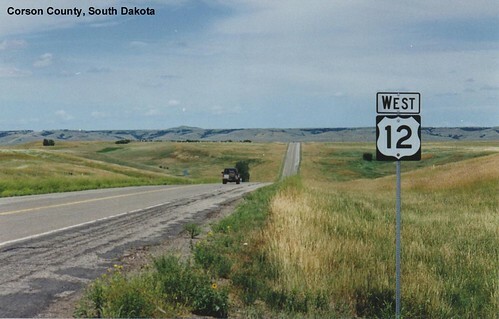 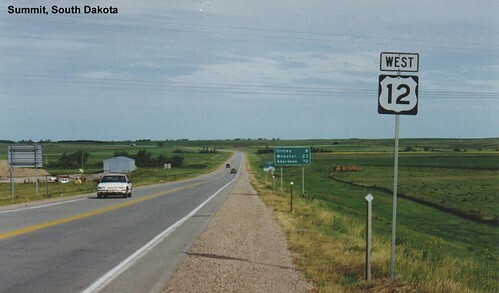 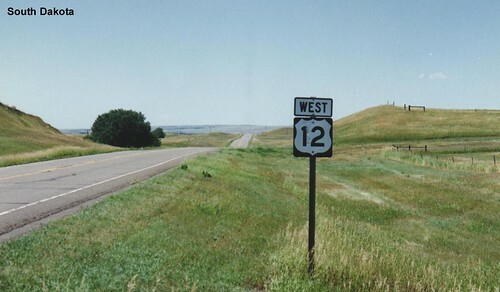 Heading west, US 12 enters South Dakota at Big Stone City. 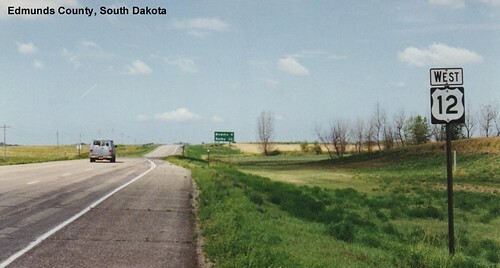 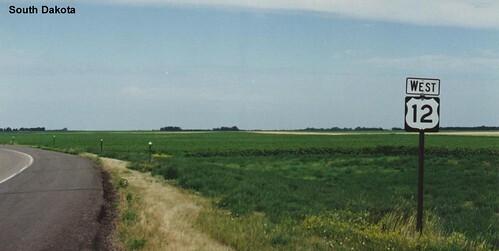 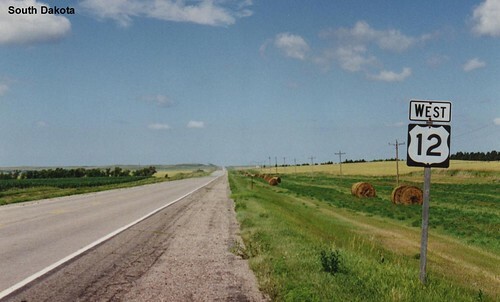 We cross many miles of farmland in South Dakota. 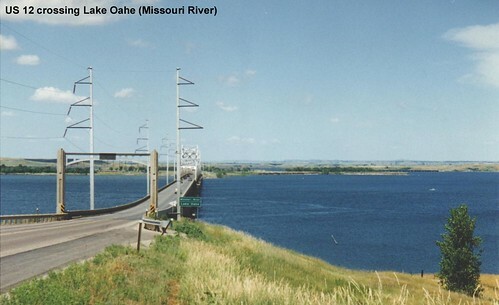 US 12 crossing the Missouri River.